1) Press and hold the left mouse button and move over at least 3 neighboring symbols of the same kind in any direction to crush them. Longer chains you create, better score you get! Connect at least 8 symbols to receive extra +200 points! 2) Once you crush the blocks you will be given letters and your task is to create words from these letters in order to get the new blocks. 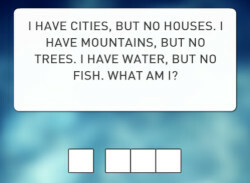 Each word must have 3 to 10 letters. Remember, longer words give you better score! 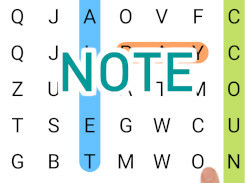 4) To create words just tap on the letters. 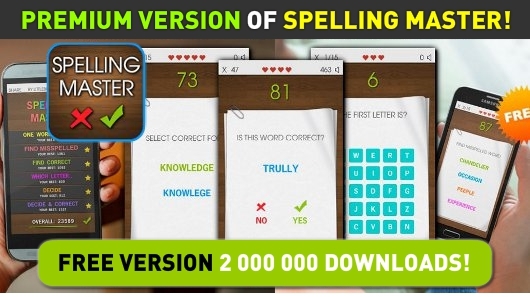 The game automatically recognizes if the word exists or not, if yes then the green button will appear on the right side from the created word. Press it to submit the word! 5) To erase the word just press the red button on the left side from your created word or on any already selected letters! 3) Collect various bonuses on your way (+50, +75, +100 points or "2x" that doubles the word points you create)!